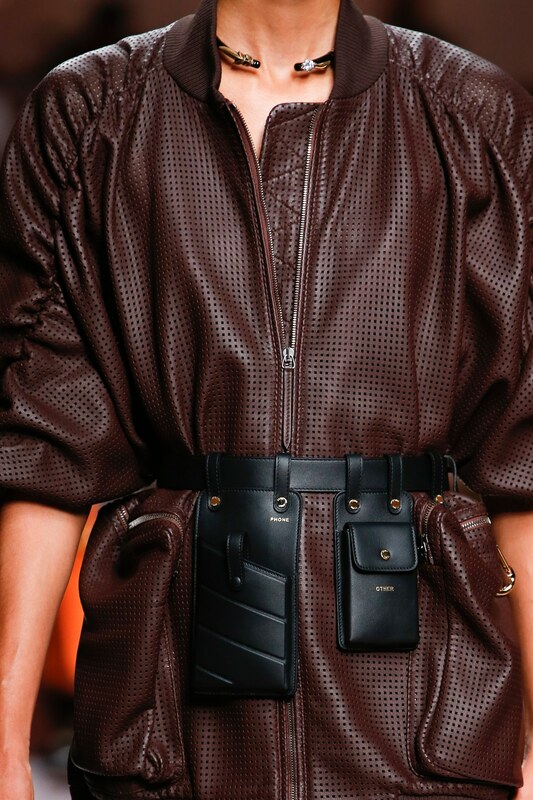 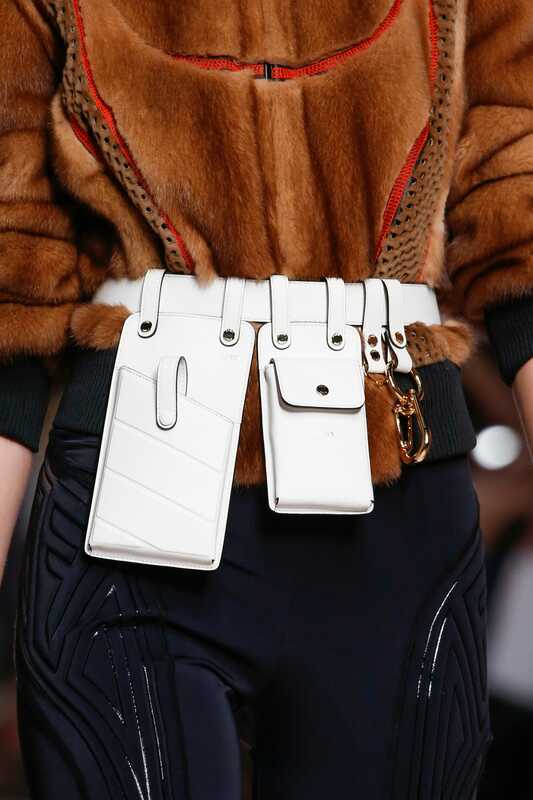 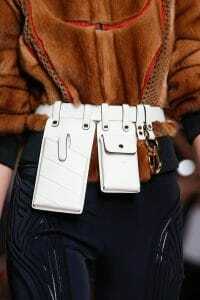 Karl Lagerfeld features giant pockets in his collection as seen on the ready-to-wear items and accessories. 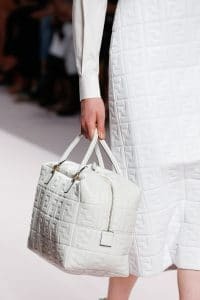 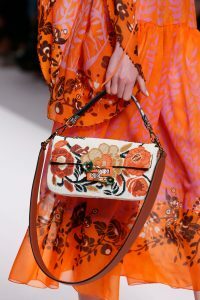 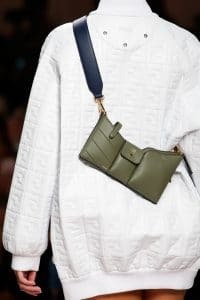 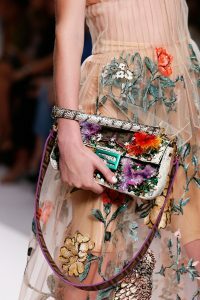 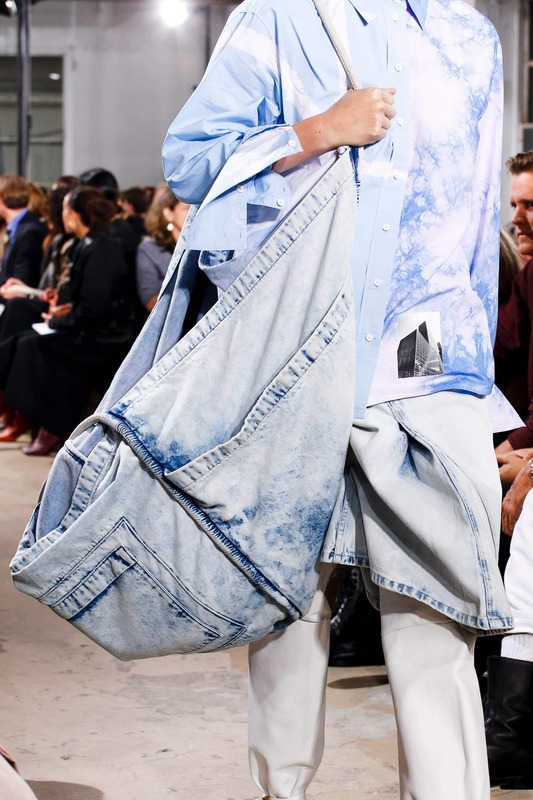 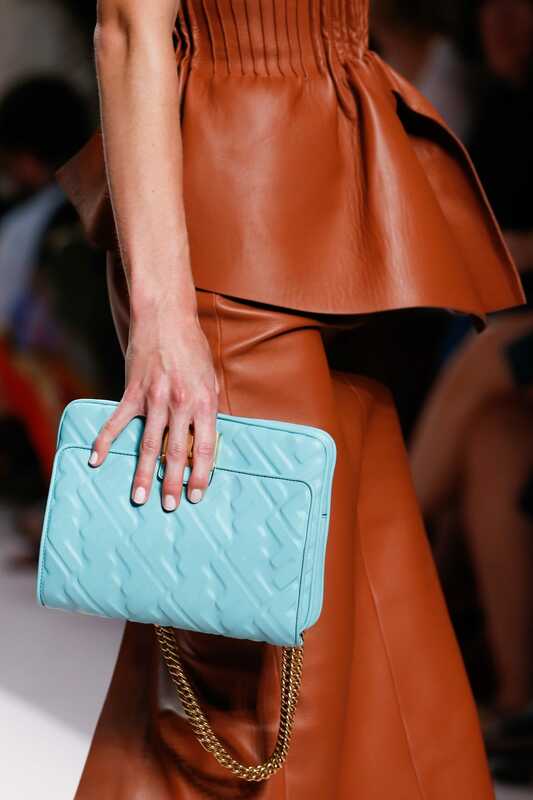 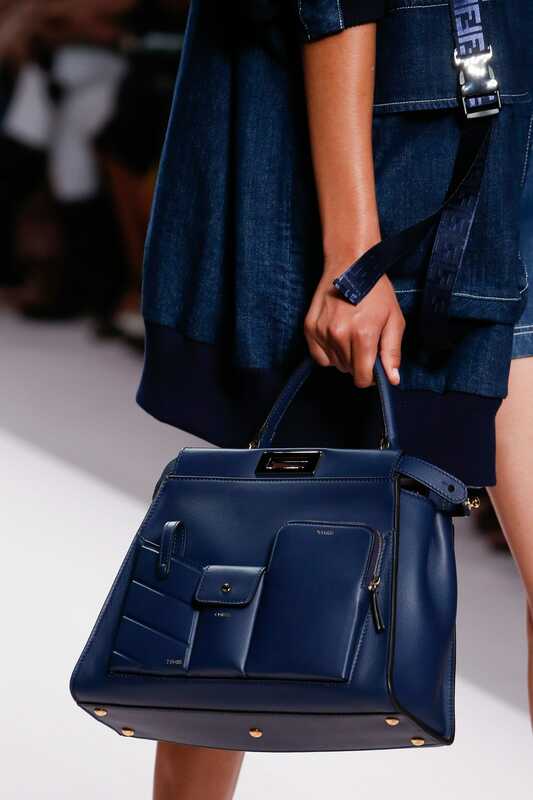 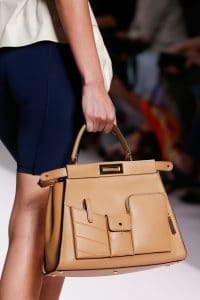 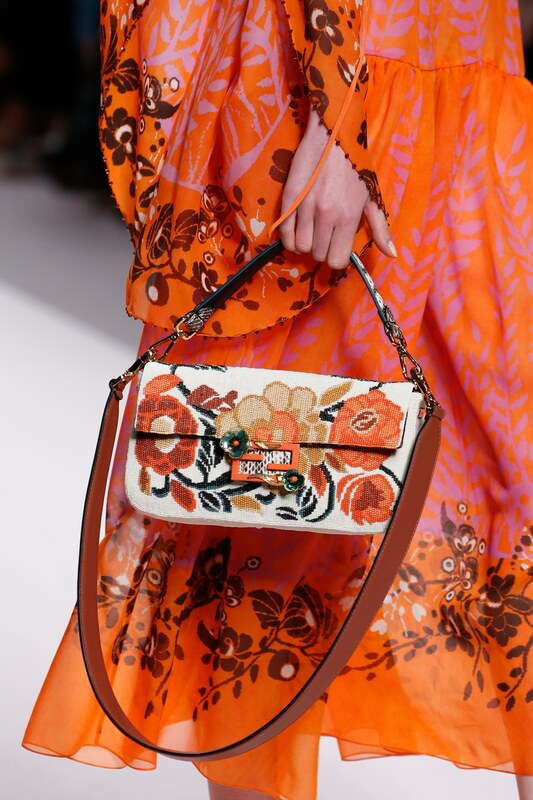 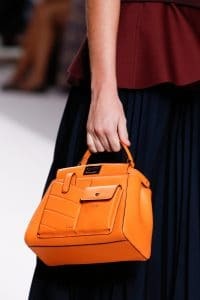 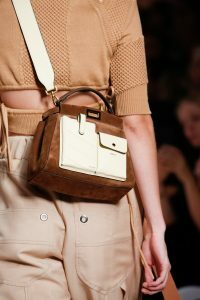 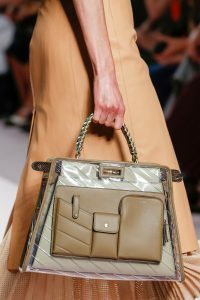 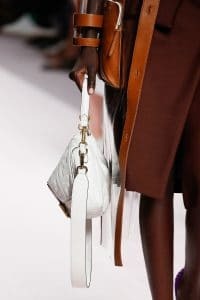 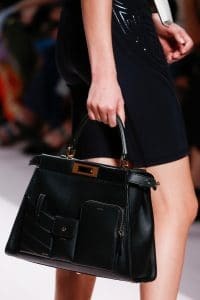 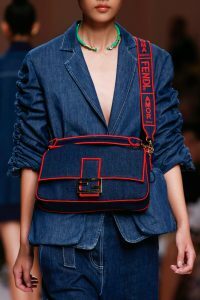 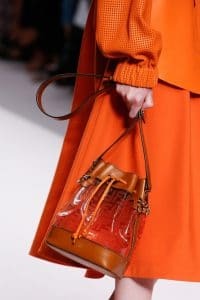 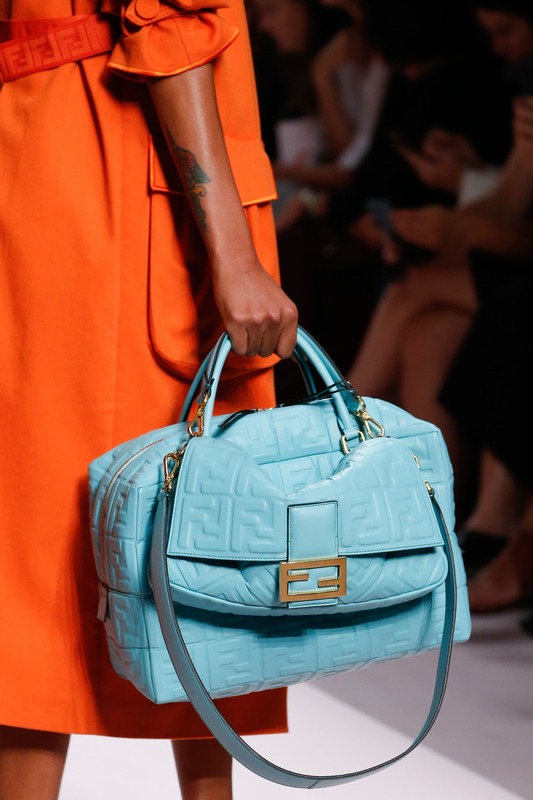 The brand’s signature bags were presented in the runway show. 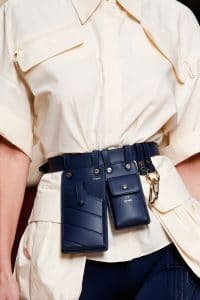 The Peekaboo were updated for the season which comes with the pockets in front, while a mix of PVC and leather on the new Peekaboo Defender. 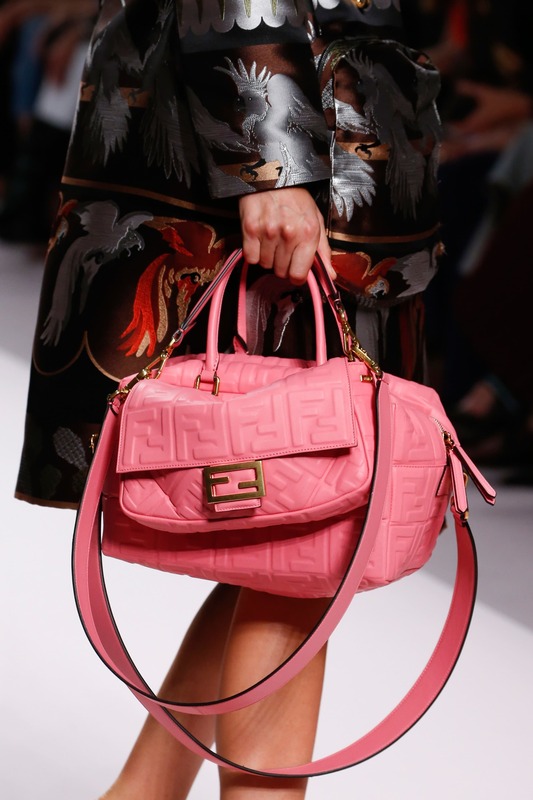 Another Carrie Bradshaw favourite makes a comeback. 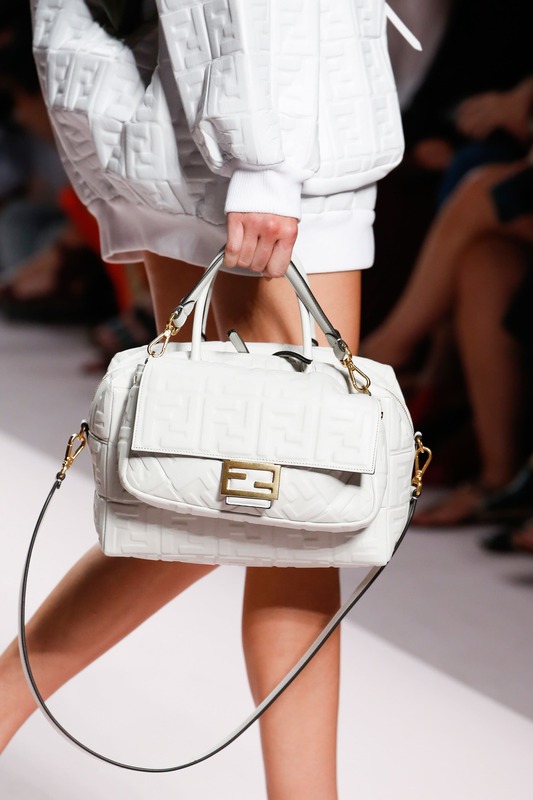 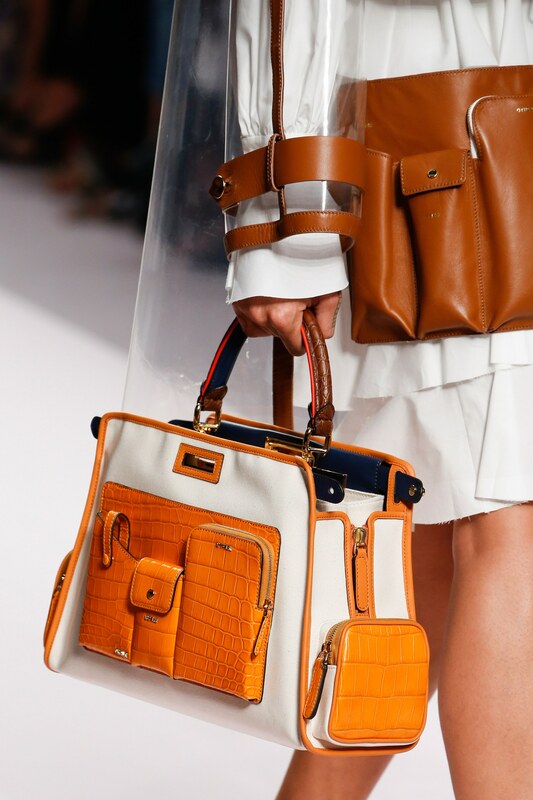 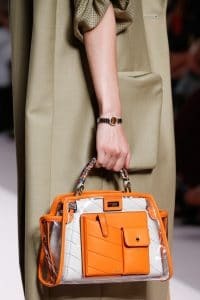 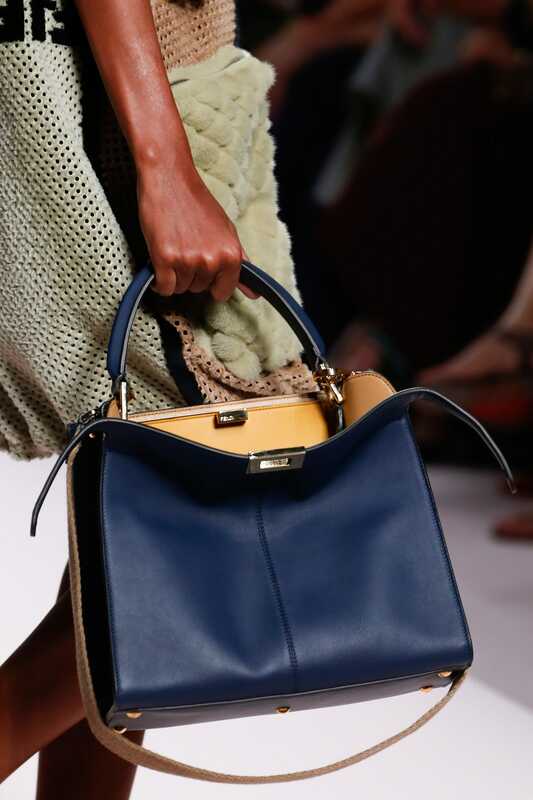 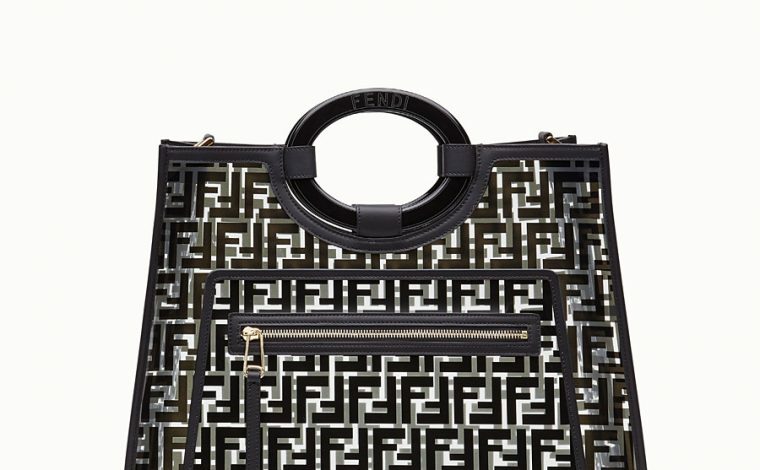 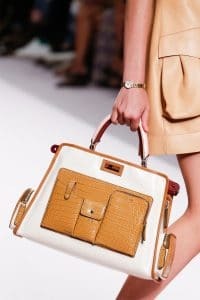 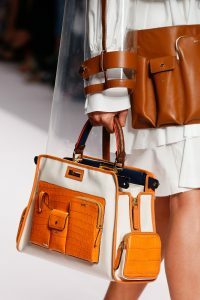 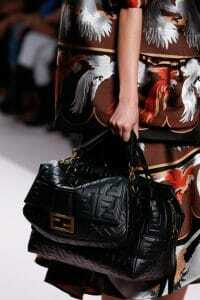 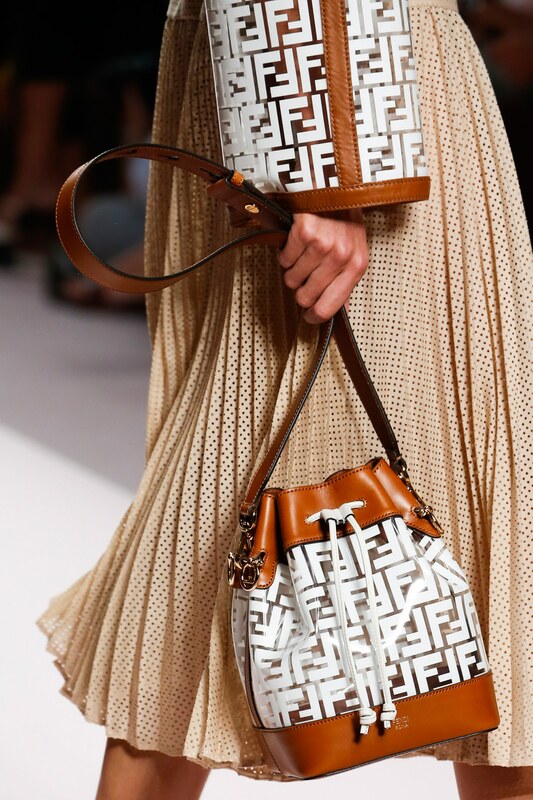 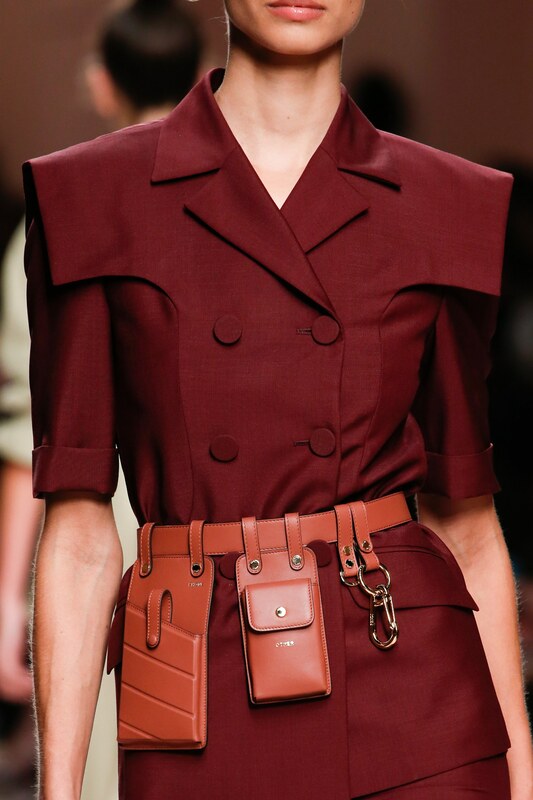 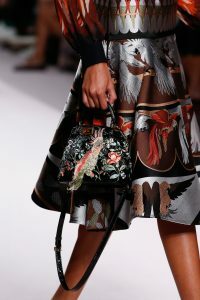 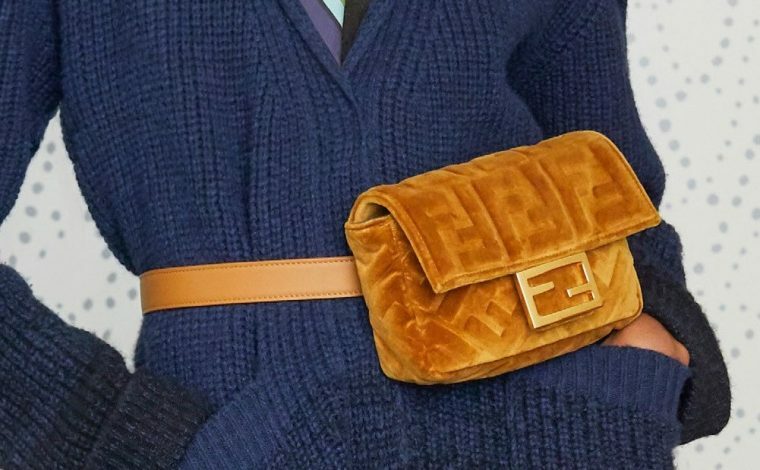 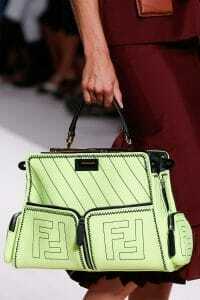 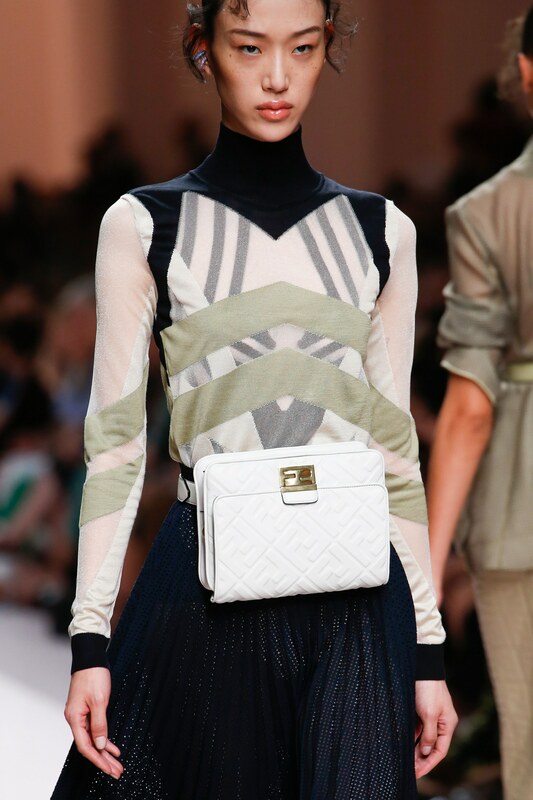 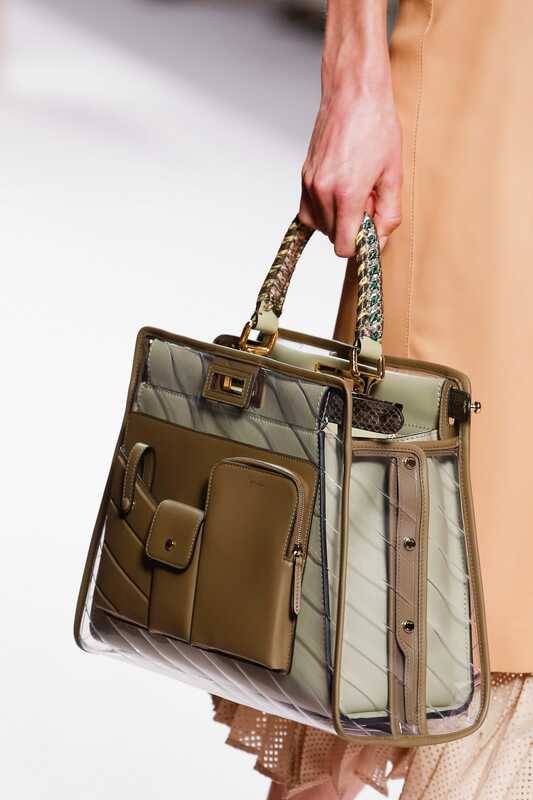 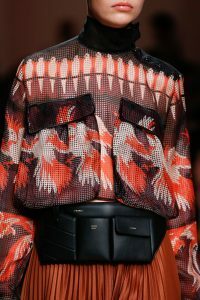 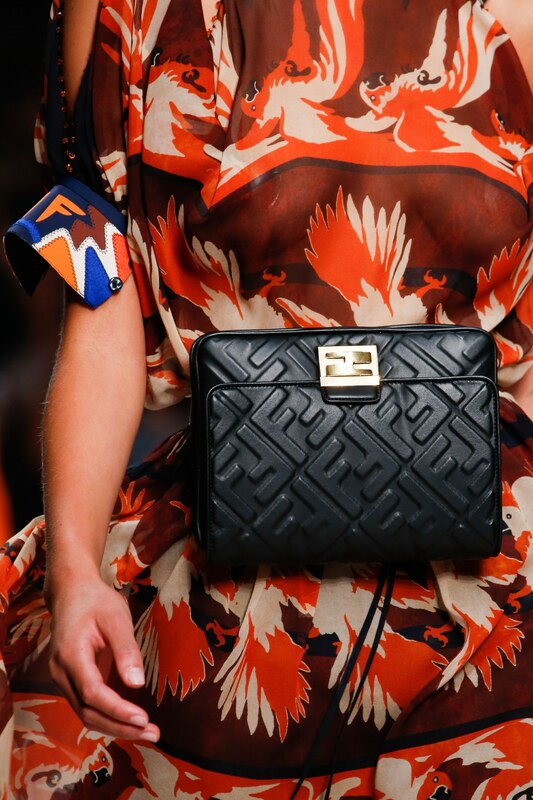 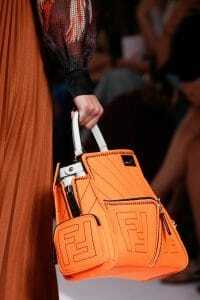 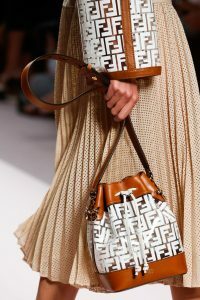 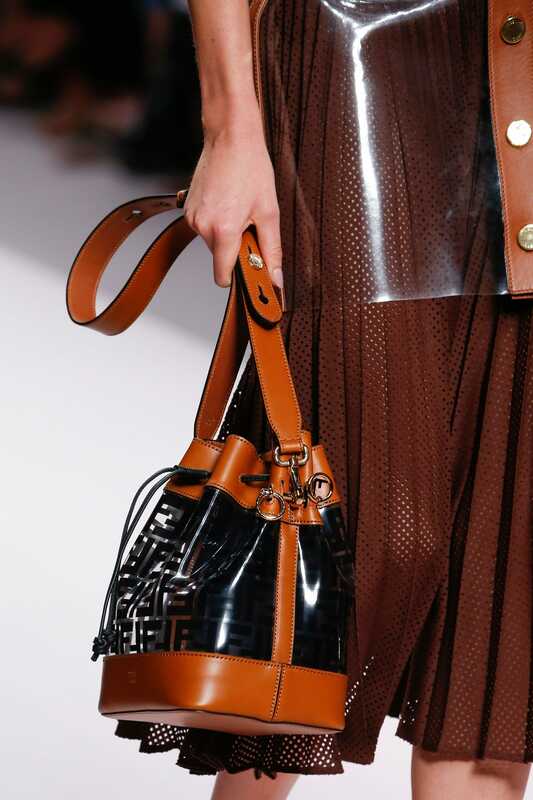 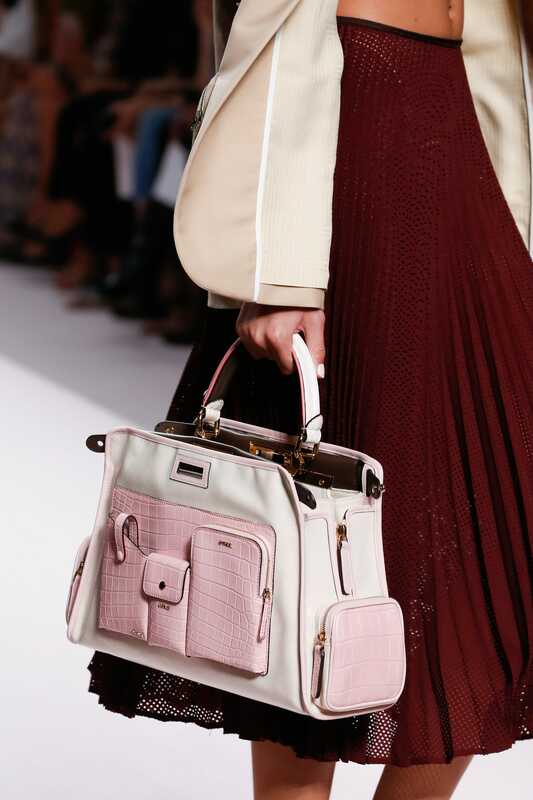 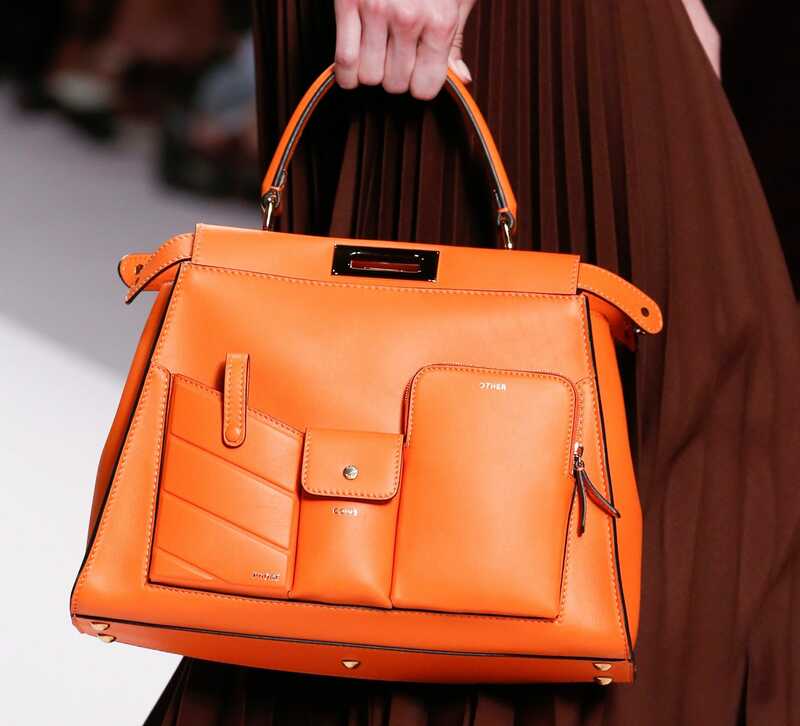 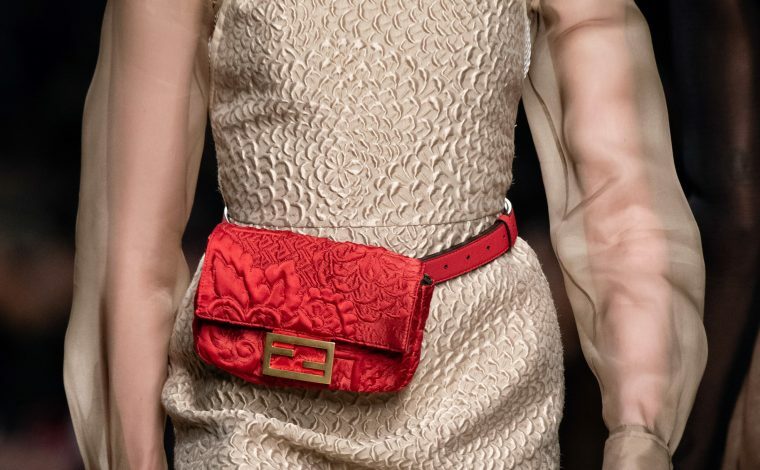 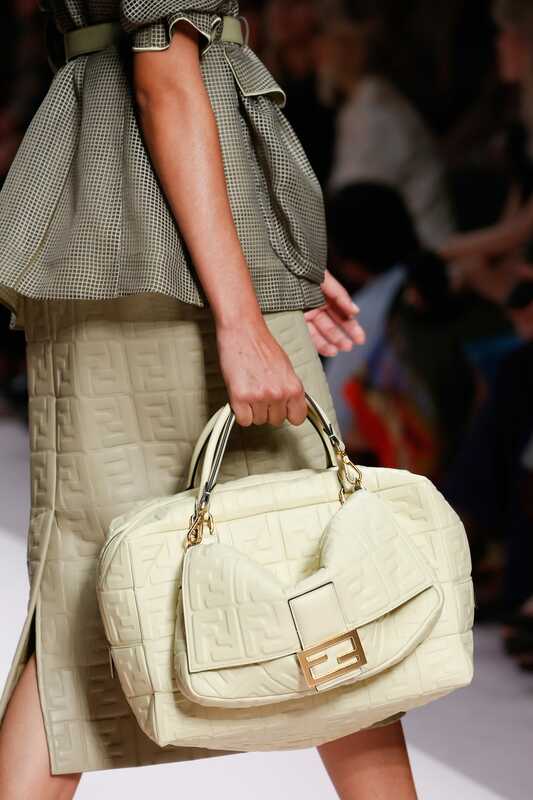 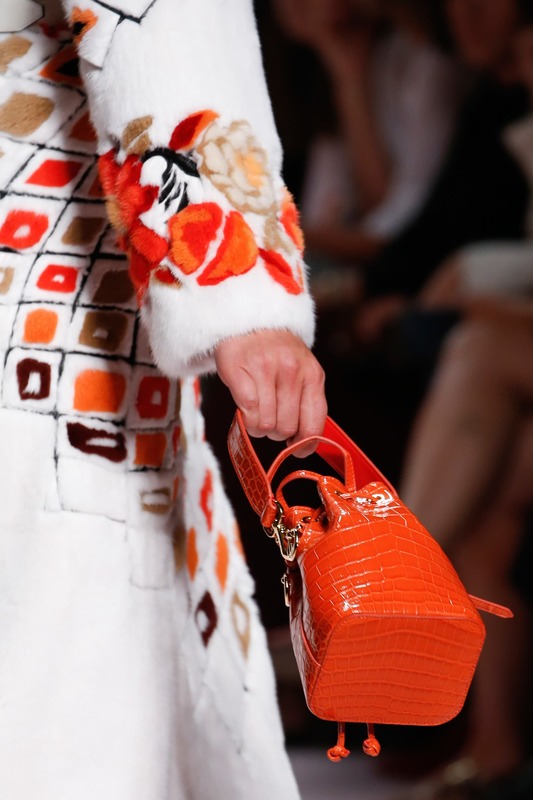 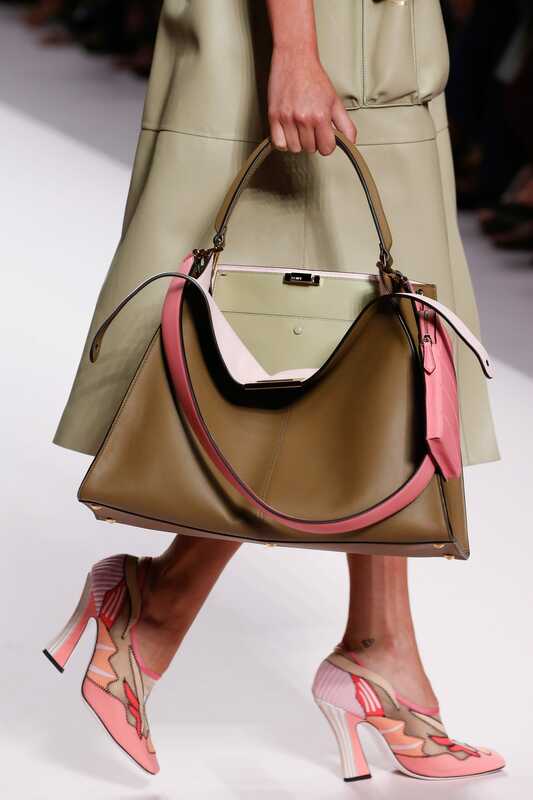 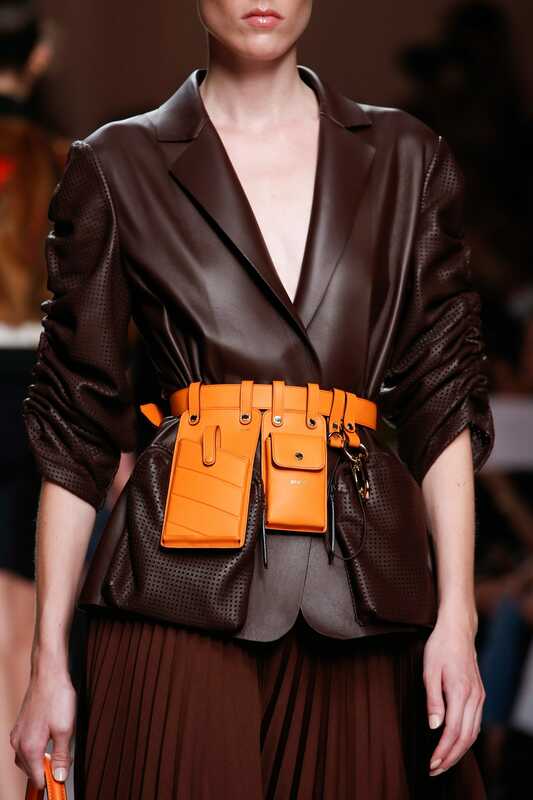 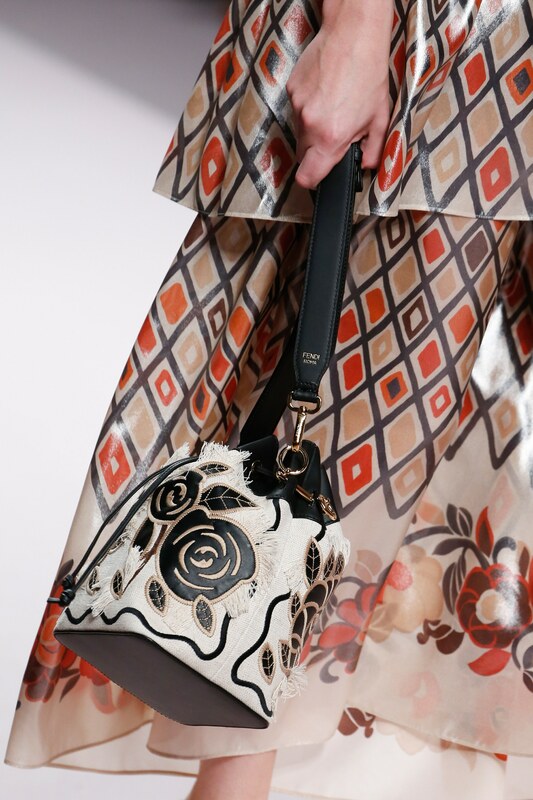 After the successful return of the Dior Saddle Bag, Fendi brings in the Baguette again. 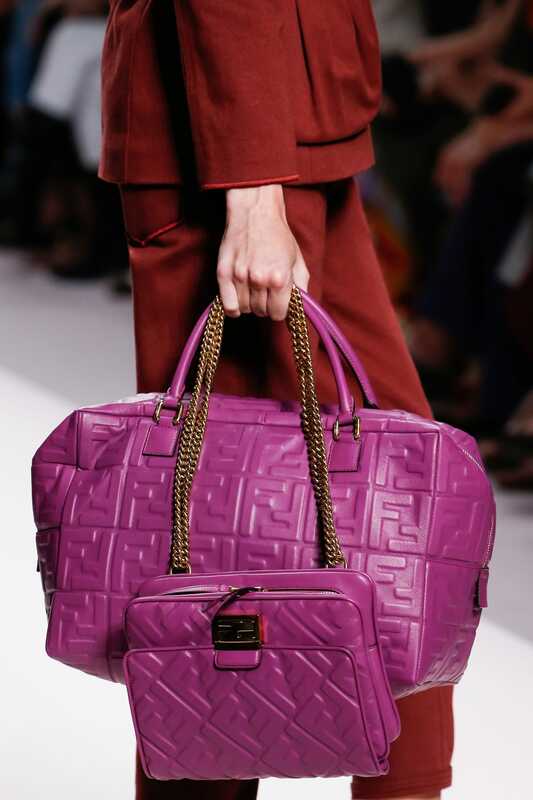 The flap bag were seen carried with a duffle bag in colorful logo embossed leather. 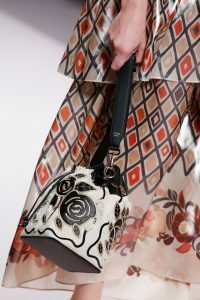 It also comes in floral beadings and monogram pattern with patchworks. 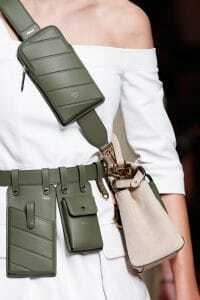 Utility belt bags comes in different sizes of pockets which can hold phone, keys and cards.